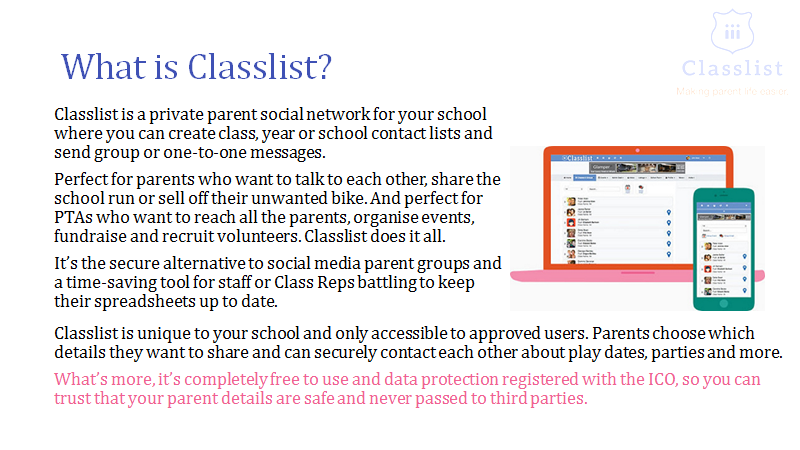 We put all our news up on Classlist – it’s a free, safe, secure online community for the school. 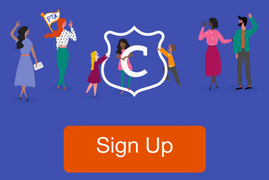 Once you’ve joined up you can find out what’s going on, get massages from your class reps as well as find families to share runs, send birthday’s invites … etc. If you want you can share your contact details with other parents but you can also keep all your personal details hidden. It is completely up to you. 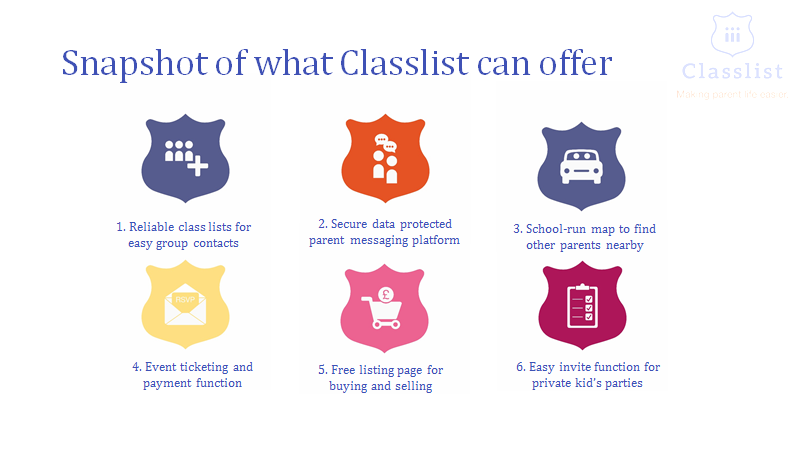 ● Go to www.classlist.com and enter our school name. ● Add the names of all your children who will be starting at the school. 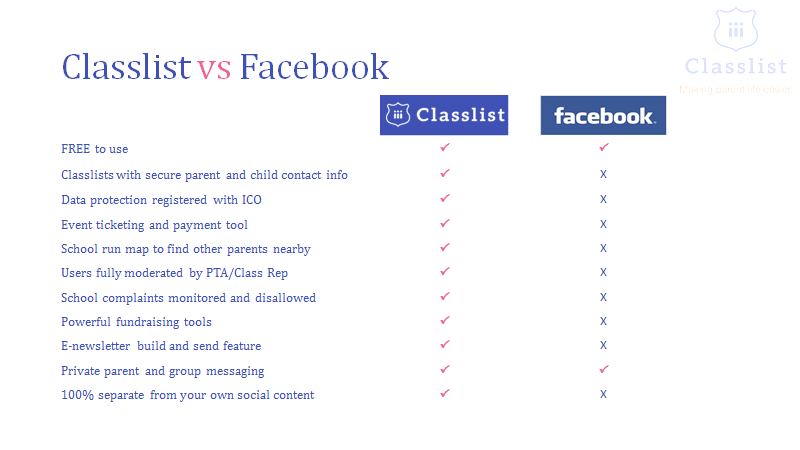 ● If you know the class, add that (your children will be moved to the correct class in September). Yes, you can message guests to an event. If you open the event page you will see some options. ‘Message guests’ will message those who replied yes. ‘Send notification’ will remind people who haven’t replied that they still need to reply. When you are using the app or a phone’s web browser there is a menu on the right saying ‘more’ on the event page. That is where these extra options are. PTA Official Communication Channels are now Classlist, Newsletter and SMS. Of course you can still use any other social network like Facebook.